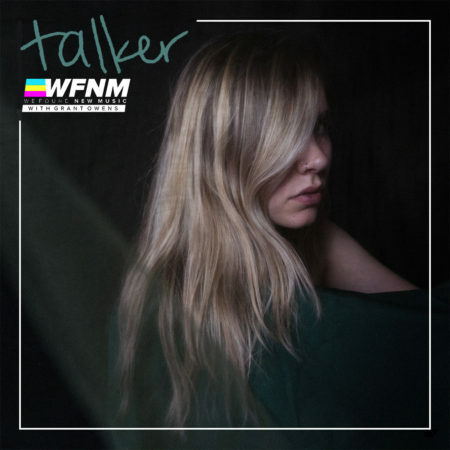 We’re very excited to premiere the debut of talker, an incredible new artist, who just released her song “Collateral Damage”. 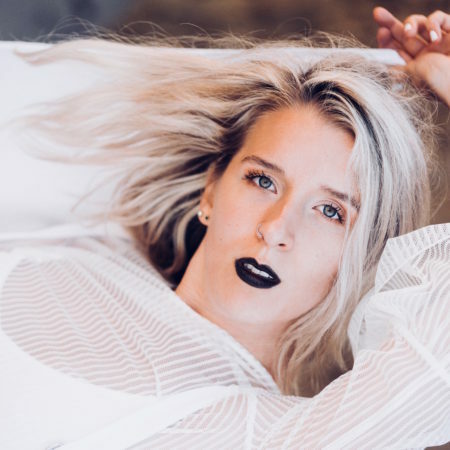 Ashe sat down with Vevo to perform and talk about her song “Real Love” off of her recently released EP “The Rabbit Hole”. 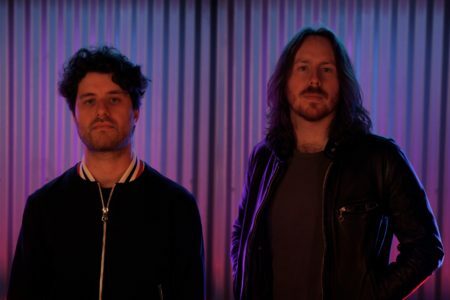 The LA-based duo Dysplay has just released their new single “Hey Charli”. 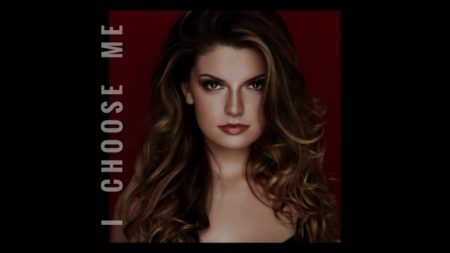 Anna Dellaria has recently released her powerful anthem “I Choose Me” which carries with it an empowering message. 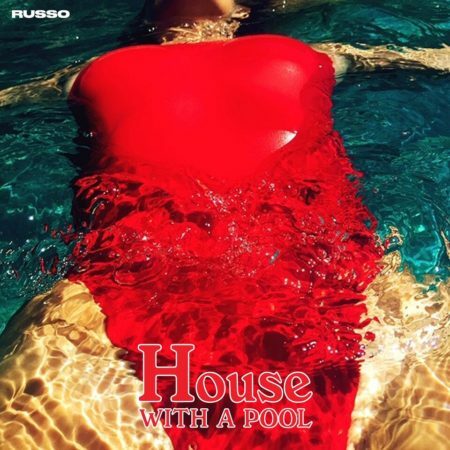 Russo has just released their debut EP “House With A Pool” featuring the song “Loudmouth”. 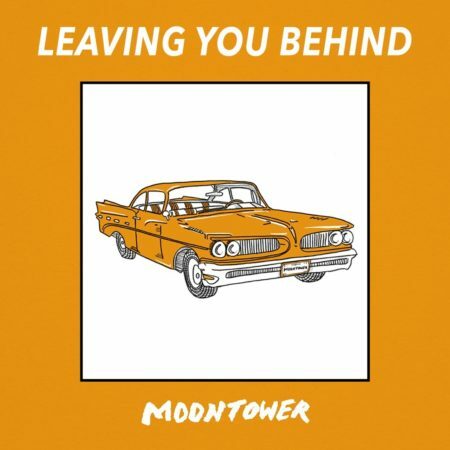 Moontower is back to continue their story of William Holywood in their new single “Leaving You Behind”. Madison Malone is back with her powerful new anthem, “Shoreline”. 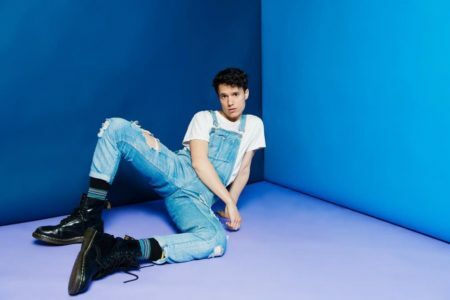 Myylo has just released his new single “Be My Baby”.